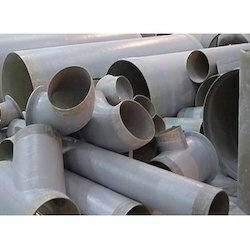 Prominent & Leading Manufacturer from Mumbai, we offer pp ducting. PP Ducting is molded from Pure virgin Poly propylene material .Our PP Ducts are appreciated for features such as corrosion resistant, long lasting, leak proof and low maintenance. these are available in different shapes and sizes as per the requirements of clients.